Australian Wildlife Journeys is pleased to announce that Naturaliste Charters from Western Australia’s southwest region and Boutique Wildlife Tours from the Southern Highlands, just south of Sydney, have joined the group. Since the collective launched in February 2017, the membership base has grown to 13 independently-owned wildlife operators across Australia. Naturaliste Charters is a family owned business, managed by Paul and Alison Cross, and has been operating in the region for 25 years. The Bremer Canyon has become one of the most sought after whale watching expeditions across the globe, with over 100 Killer Whales returning to the underwater canyon each year from January to April; the only place in Australia where travellers can regularly encounter Killer Whales in the wild. During the season, travellers can encounter these apex predators engaging in a variety of activities, from hunting to socialising. The offshore marine environment of the Bremer Canyon supports an incredible diversity of wildlife. As well as encountering Killer Whales over 95% of the time, other species seen include Bottlenose, Striped and Common Dolphins, Long-finned Pilot Whales, Sperm Whales, Hammerhead, Blue and Whaler Sharks, Australian Sea Lions, Long-nosed Fur Seals, Giant Squid, Oceanic Sunfish and even the rare Beaked Whale. The company also operates tours from Dunsborough and Augusta (Margaret River region), where Humpback Whales, Southern Right Whales, Minke Whales and rare Blue Whales can be encountered on their northern and southern migration during the Winter and Spring. This provides travellers with year-round whale watching options, a rare opportunity for a single region. Bremer Canyon TVC from Dave Riggs on Vimeo. Boutique Wildlife Tours has been offering unique wildlife viewing experiences since 2009 in the Southern Highlands, just 90 minutes from the centre of Sydney. It is part of the family owned Activity Tours Australia portfolio owned by Brad Lowe and Kylie Burnard. The company offers small, personalised group tours with a maximum of 10 passengers, travelling in luxury 4WD Mercedes vehicles. Tours depart Sydney at lunchtime and return in the evening, so guests can enjoy the animals at their most active time around dusk. The region provides regular sightings of many of Australia’s most beloved species, including Eastern-grey Kangaroos, Koalas, Red-necked Wallabies, Common Wombats, Platypus along with many birds. 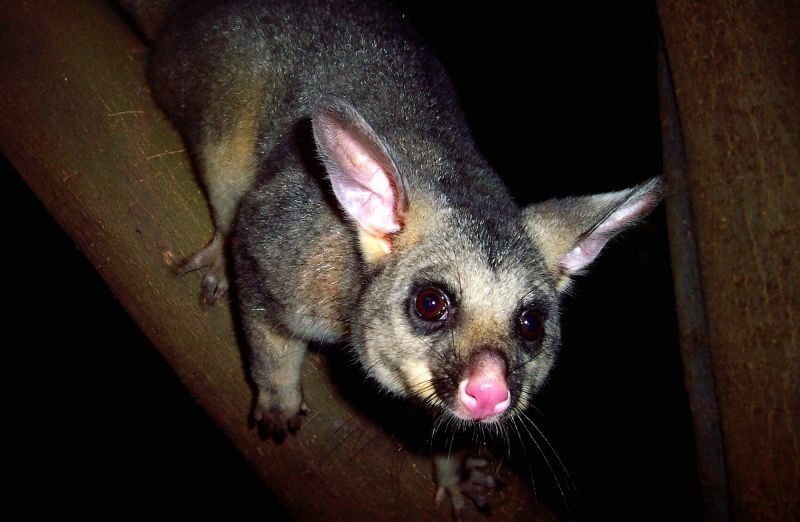 After dinner, groups are provided with the opportunity to go spotlighting with red-filtered flashlights, to observe the numerous nocturnal species in the region including Brush-tailed Possums, Greater & Sugar Gliders and Common Wombats, before returning to Sydney in the evening. The company has a strong focus on quality interpretation from guides, allowing for a high degree of customisation depending on guest interests and seasonal conditions. The Australian Wildlife Journeys collective is part of Tourism Australia’s Signature Experiences of Australia program that promotes outstanding tourism experiences within a variety of special categories.